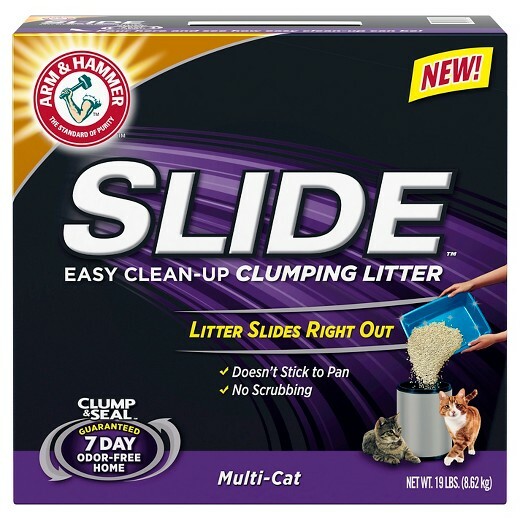 We decided to try this litter since it said that it would slide right out. That was not the case. I still had to scrap it off the side and bottom of the litter box. My cat started refusing to use the litter box. She started doing her business beside it. We went back to using Fresh Step and have not had any issues.